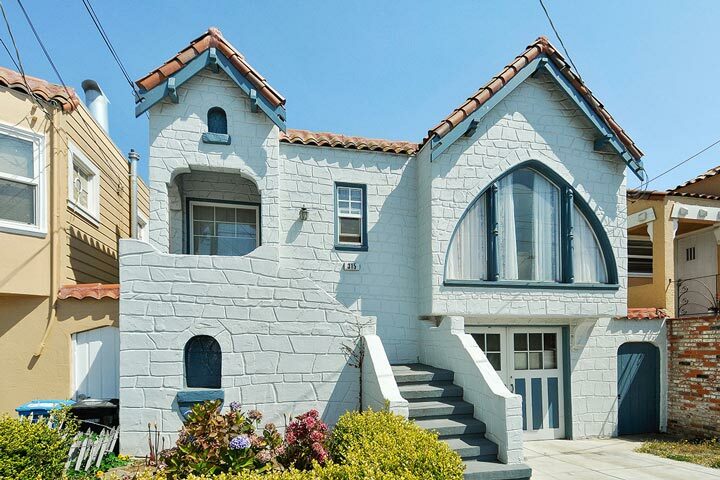 Little Hollywood homes are located in the coastal city of San Francisco, California. This is a small residential neighborhood located on the south side of San Francisco below the 280 freeway. This is a quaint area with older historic homes that were often built in the early 1920's and 1930's. Real Estate prices tend to be much lower than what you would find in a city while still being within a 10 to 15 minute commute to the downtown area. 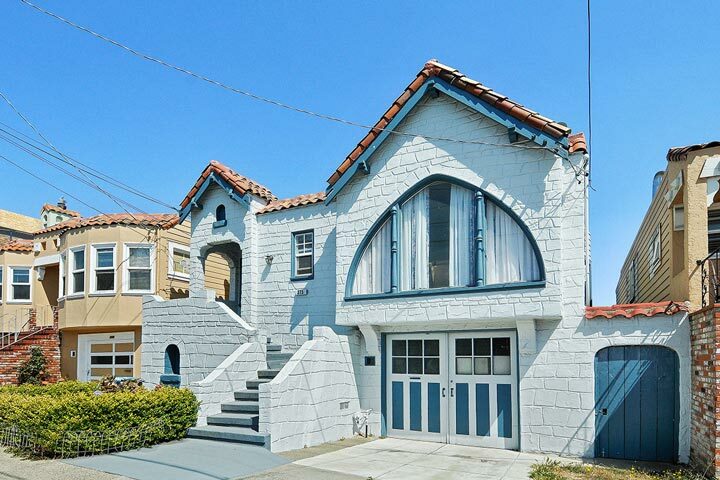 Below are the current Little Hollywood homes for sale and for lease in San Francisco. Please contact us at 888-990-7111 with questions regarding this community and any of the condos listed for sale here. Little Hollywood has many neighborhood amenities for those who live here. The neighborhood doesn't have a high walk score like you would find in the city but still offers nice boutique restaurants and grocery stores in the immediate area. The 101 freeway is located nearby as well as other forms of public transportation.